Quickie Glue Pen Set makes gluing as easy as drawing a line. Intuitive, precise application with .7 mm width. No drip, no mess, no odor, and no need to shake or squeeze. Creates a temporary or permanent bond. 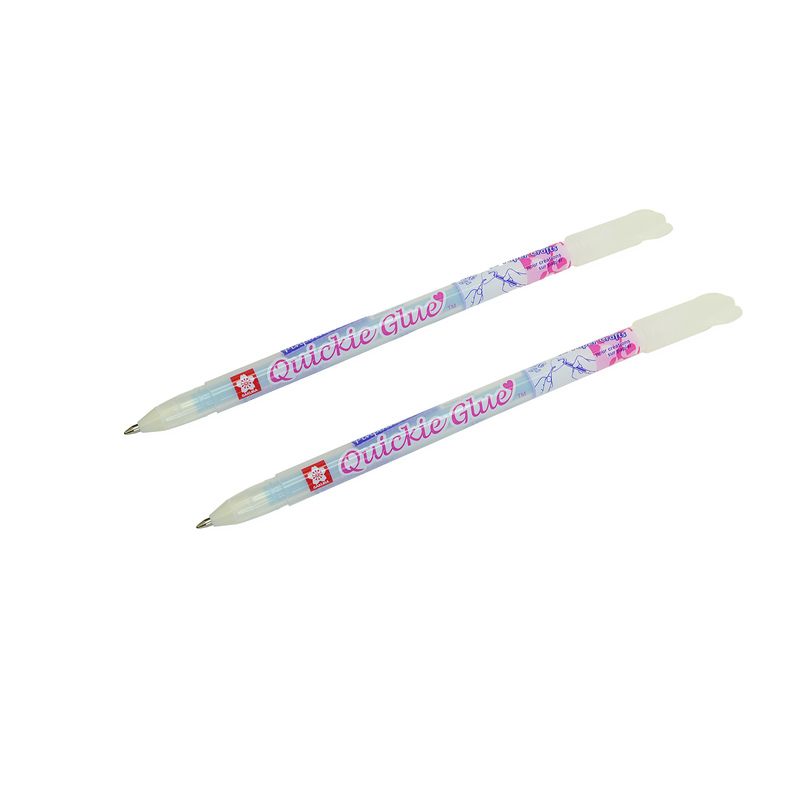 Set of 2 glue pens.